Condo-style accommodations coupled with a rustic Victorian elegance. 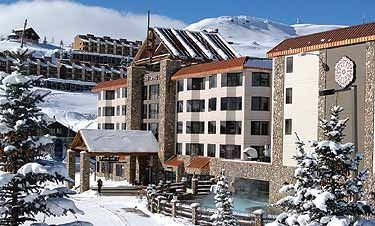 Just steps from the express Lifts, this deluxe, full-service ski-in/ski-out hotel offers convenience and relaxation. 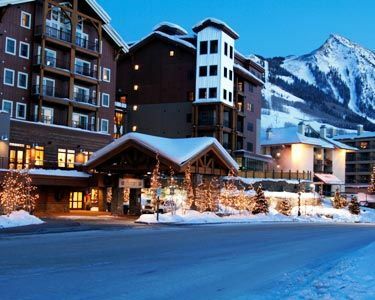 Set in the heart of the Crested Butte Mountain base area, and 225 yards from the ski lifts. 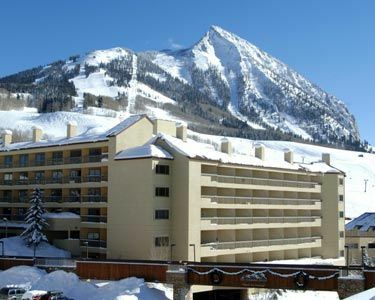 Perched high on a ridge across from Crested Butte Mountain base area. 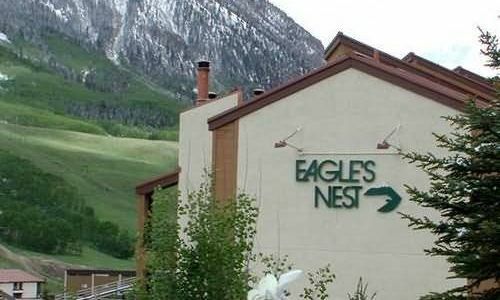 Please note: flight service for Crested Butte vacations is into Denver. †First and second checked bags. Weight and size limits apply. Snow ski equipment, including skis or snowboards, ski boots, and ski poles: including one pair of skis or one snowboard, one set of poles, and one pair of ski/snowboard boots encased in a container(s) acceptable to Carrier. When substituting ski equipment for a free bag, Southwest Airlines allows up to two bags (containing one set of snow skis, ski poles, and ski boots) to count as one item, even if they are packed and tagged separately. Note: Snow ski equipment will not be subject to excess size charges. However, excess weight charges may apply.